There's a reason why Ben Franklin coined beer as the proof that God loves us and wants to be happy. As one of the world's oldest prepared beverages, dating all the way back to 3500 B.C., this wonderfully flavorful concoction was instrumental in the formation of civilizations, serving as the backbone for many religious gatherings and festivities. The art of brewing has taken many different shapes since the beverage was popularized and spread through Europe by Germanic and Celtic tribes in early 3000 B.C., but one thing remains true: nothing quite compares to a cold mug of suds after a hard day's work. From the German biergartens of yore to their more modern counterparts, beer drinking has long been a social activity around the globe. Today, people still gather in pubs and enjoy checking out brewery tours to see how their favorite beverages are made. Whether your bartender is tossing you a pint of Budweiser during the game or you're kicking back beneath the palms with a cold Corona in hand, beer still remains the most popular drink across the globe… for those old enough to imbibe, of course. New breweries take flight overnight, boasting sensational flavors, but every lager and pale ale has its own uniquely vibrant story of creation. That's what makes a cold one so special. Pull up a bar stool at your favorite local watering hole, grab an ice cold oat soda, and take a gulp of CityPASS' top breweries by region. One of the most historic cities in the U.S. boasts a myriad of attractions, so when you're looking for things to do in Boston and find yourself craving a cold mug of suds, look no further than the Harpoon Brewery. Started in 1986 and based on their love of beer, the Harpoon Brewery team set up shop in the city's popular Seaport district. The brewery offers full-guided tours, including beer tastings for just $5. 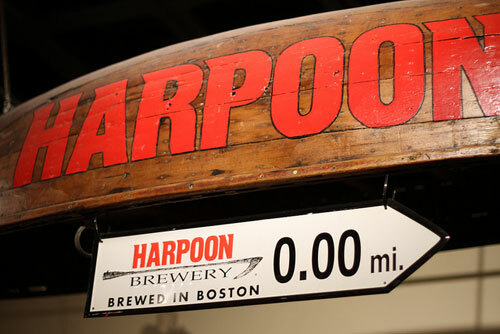 Tickets for brewery tours are only available the day of, so be sure to swing by 306 Northern Avenue in Boston to get a taste for some of the flavor-filled beverages being brewed by the Harpoon Team! Whether you're a tourist jockeying for prime position atop Rockefeller Plaza or a long-time local weaving your way through the busy city streets, sometimes the urban jungle of New York City can be a bit much. If that's the case, make your way across the river to one of our country's brewing epicenters, dating back to the 1800s. Brooklyn Brewery cut the ribbon to its renovated plant in 1996 and hasn't looked back since. With the help of highly respected New York brew master Garret Oliver, the brewery offers various tours throughout the week. Starting at 5pm every Monday through Thursday, Brooklyn Brewery provides Small Batch Tours where the first 30 guests to RSVP receive a guided tasting of four beers alongside an insightfully historic experience throughout the Northside warehouse. 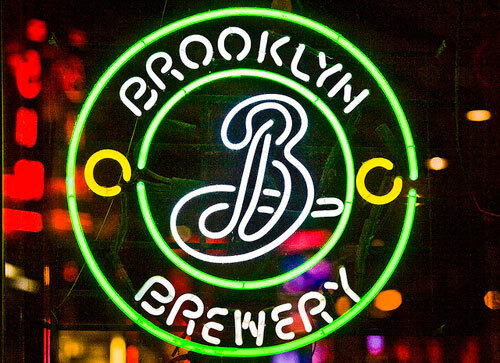 The weekends offer up a more eclectic atmosphere, as Brooklyn Brewery offers up free tours, food, live music and an unmatched selection of their finest craft-beers! If you call yourself a beer-enthusiast and love the taste of cold hops and colorful tones, you'll feel quite at home when you step through the historic doors of the Yuengling brewery. America's oldest brewery operates out of Pottsville, a small town 100 miles west of Philadelphia. 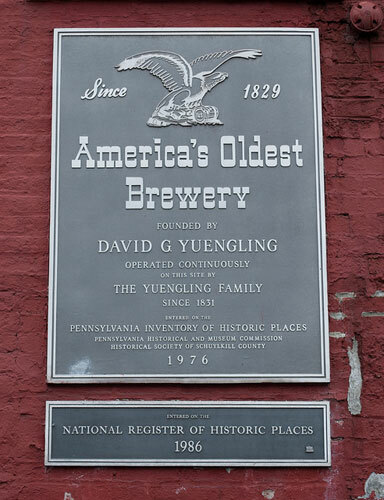 Wandering through our country's first brewery, you will find yourself immersed in the deep history of the Yuengling name. Check out the hand-dug fermentation caves that were used for storage in the centuries before refrigeration, and taste historic pints that have become the backbone of American brewing. All tours are open to the public and free of charge, so don't miss the opportunity to drink down some history in Western Pennsylvania! 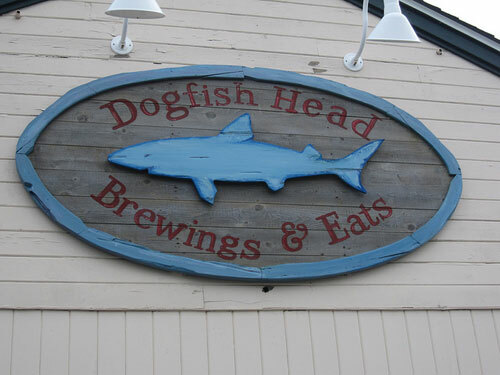 Known for their tasty selection of pale ales and uniquely crafted spirits, Dogfish Head has taken their passion and turned it into a country-wide favorite for hipsters and beer-lovers alike. Operating out of their brew house by the sand in Milton, Delaware, the Dogfish head team offers far more than your traditional brewery tour. Block out a few hours of your day to visit this brew house, as it offers countless activities including beer sampling, bocce and corn hole, live music, food and more. Dogfish runs guided tours Monday-Saturday, every hour from 11:00 a.m. to 4:00 p.m. After your tour, be sure to stop by the gift store to grab some DFH memorabilia and a growler for the road! A state that is widely recognized for its amusement park attractions offers far more than an exhilarating thrill for Sunshine State visitors. When you're looking for things to do in Tampa and the southern sun has you seeking a bit of shade, we have the perfect place for you to spend a few hours. Despite what you may think, Tampa has a rich history of brewing credentials dating back to 1896 with the establishment formally known as Ybor City Brewing Company. Renamed The Florida Brewing Company, business took flight as the brewery became a local watering hole for soldiers during the Spanish American War in the 1890s. Flourishing through the prohibition, The Florida Brewing Company faced large-scale national competition and business slowly declined throughout the 1970s and ‘80s. Just when Tampa thought beer was a lost cause, Cigar City Brewing took flight as the 21st century turned, becoming the go-to spirit for the hot southern sun. When it comes to the brewery tour, you won't have to dig too deep into your wallet to purchase a quality experience. 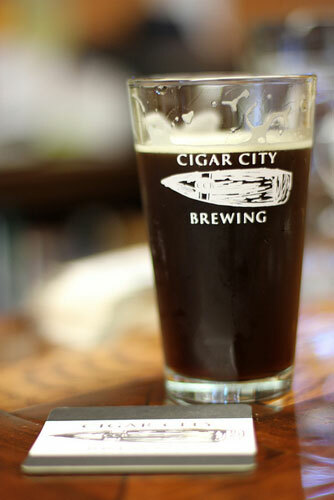 Cigar City offers $5 brewery tours complete with visits to their canning and bottling lines, a fresh 16oz beer of your choice, and CCB pint glass for an added souvenir! Although there is no shortage of San Francisco attractions on offer, if you're interested in historic brewery stories and carefully crafted beverages, Anchor Brewing Company is a must see. Dating back to 1849, Anchor Brewing was born inside an old beer-and-billiards saloon on Pacific Street. The saloon was bought in the late 1890s by a pair of German brewers, and Anchor soon became one of the city's most popular beverages -- but not before a few bumps in the road and various location changes. 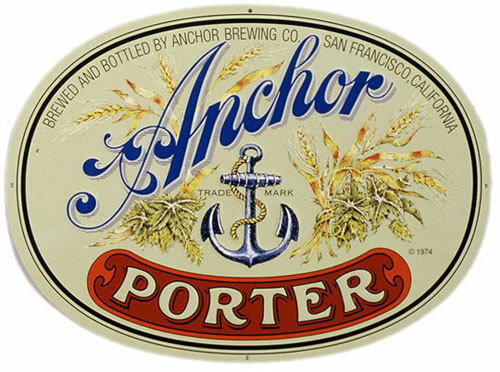 Anchor Brewing made history in 1993, becoming the first brewery in the world with its own in-house distillery. This immediately began drawing beer-aficionados from all over the glove to its headquarters in San Francisco. Brewery tours took flight, allowing visitors to get a glimpse of deep-rooted brewing traditions that continue to satisfy the taste-buds of beer-enthusiasts world-wide. The brewery offers two guided public tours each weekday, by reservation only. The tour includes a brief history of the company, a three-floor brewery walk-through and the fan-favorite tasting session to close the 1.5 hour tour.